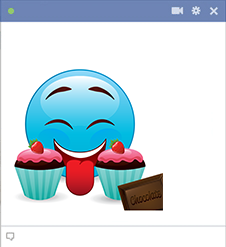 Make Facebook sweeter when you post this smiley that brims with yummy pastries. This delectable image will have your FB friends clamoring to add fun images to their posts too. 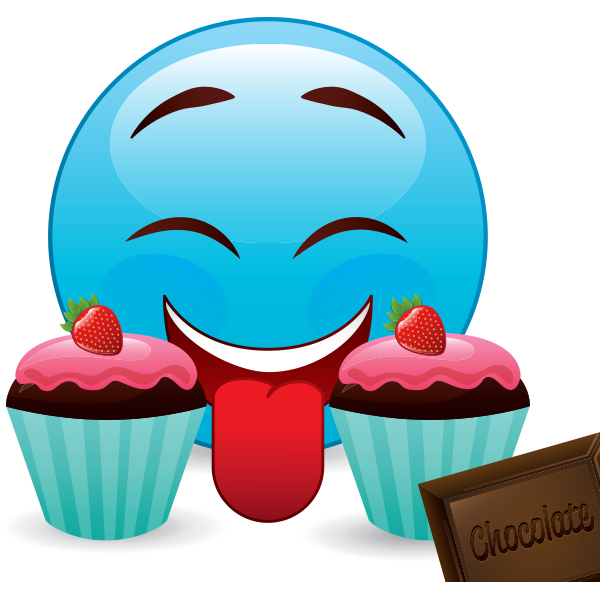 Search our galleries to discover your favorite emoticons to share with your family and friends.